Stress relief might be the most commonly cited benefit of paddling, so it’s not hard to imagine why kayaking is one of the most popular clubs in Arbutus Ridge! With your private Marine Facility, and kayak storage just minutes away, the ocean is your new playground. Paddle to watch the blazing sunrise on the horizon or enjoy a evening adventure just around the Arbutus Ridge shores. You’ll have the best views of your life of playful seals, eagles, herons and the shimmering waters of the sea. There are numerous day trips possible such as Genoa Bay, Cowichan Bay and Mill Bay. 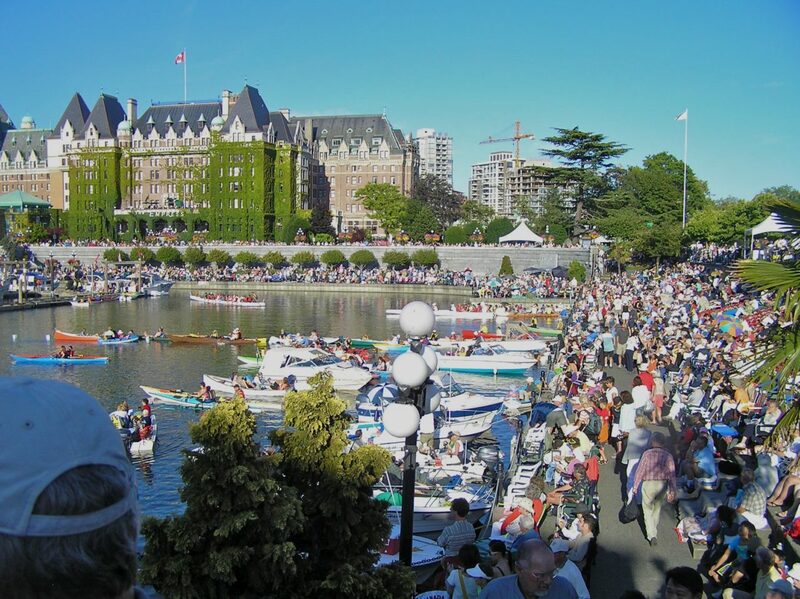 One trip takes you down to Victoria where you can listen to the Victoria Symphony Orchestra perform while sitting in your boat. There is an affiliation with the Cowichan Kayak and Canoe Club. They have trips all year. They undertake multi day trips up to 7 days to areas such as the Broken Islands, the Deer Group, and the Tofino area. These trips include camping in tents to etc. Victoria Symphony “Splash” Event. Kayakers enjoy a day on the water with the Symphony playing in the background.